Considering how crucial the community manager’s role is, it’s maddening how some businesses are slacking off during their screening process when hiring their community managers. I mean, think about it. Your community managers are sometimes the only people that stand between you and your disgruntled customers. If they aren’t competent enough to de-escalate situations where your customers are fuming with anger, your customers can easily rant about their frustrations about your, which can quickly snowball into something destructive for your company. That’s just the tip of the iceberg, by the way. Community managers are classic workhorses as well if you want to establish a better relationship between your brand and your audience. While I’d like to tell you more about how great community managers are, I don’t want to go deep down that rabbit hole. 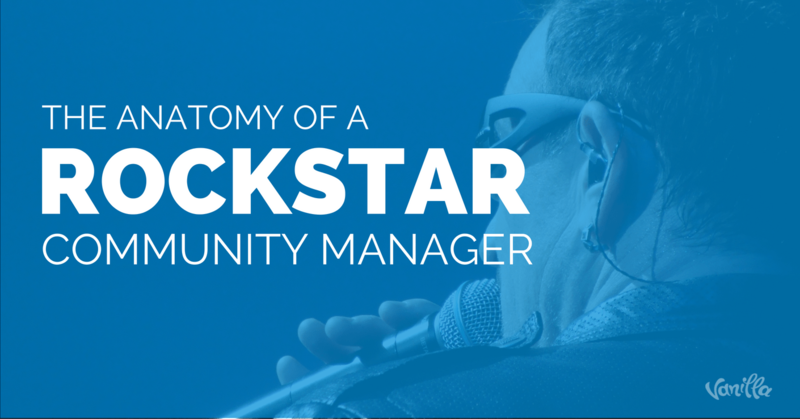 Instead of talking about the value that community managers can bring to your business, I’d like to focus on sharing with you the characteristics of a rockstar community manager. That way, when you’re trying to screen countless applicants for the job role, you’d be able to peg the applicant's characteristics against the qualities that a rockstar community manager possesses. 1. Up-to-date with industry events. If your community managers are passionate about your industry, they’d be up-to-date about your industry’s recent events. They’d take the time to constantly read news-type articles or follow industry leaders, so they’ll have a better grasp of your industry’s ecosystem. The more up-to-date they are with the happenings, the more ideas and content they can share with your community. 2. Networker to the core. A community manager that’s worth their salt will try to establish meaningful relationships with their audience. They’re not just in it for the shallow, “Hi,” “Hello,” relationships that don’t have the longevity to them. They have the networker’s mindset where they want to establish long-lasting relationships with the people they are with. Initially, I wrote the word “articulate.” However, I realized that being articulate is certainly lacking because the community manager’s ability to listen is just as important. When your community managers have strong communication skills, they’d be able to truly listen to your audience and understand the unsaid problems and be able to convey their message to their audience effectively. You’ll be amazed at how wide the community manager’s scope of work is. Not only do they have to prepare a set of content that they’d publish for the community, but they’d also need to reply to the comments, deal with the irate members, review the analytics side of things so they’d know which area to improve, etc. If your community manager isn’t organized, they are bound to forget some of the most crucial tasks that they need to work on. Just like what I mentioned above, community managers have boatloads of things to do. If they want to increase their productivity, they need to leverage the automation tools available on the internet. The more tasks they automate, the more time they free-up for themselves which they can use for other tasks. In short, they become even more productive. You want a community manager that’s highly productive, don’t you? Because communities are made of people, there are bound to be conflicts or heated situations that need to be dealt with. That’s why your community managers need to be level-headed. Otherwise, they’d only be contributing to the conflict/problem if they also flare up. 7. Empathetic: Customer service oriented. This one’s pretty obvious but I just had to mention it anyway. If you’ve done your time hiring several community managers, you’ll soon realize that there are those who adopt a different mindset -- the wrong ones. They have the, “I’m-the-boss-so-you-guys-should-follow-me” mindset. That’s a terrible frame of mind to have as a community manager. That kind of thinking reeks of pride and a wrong sense of authority. Your community can smell repulsive characters like these from a mile away. 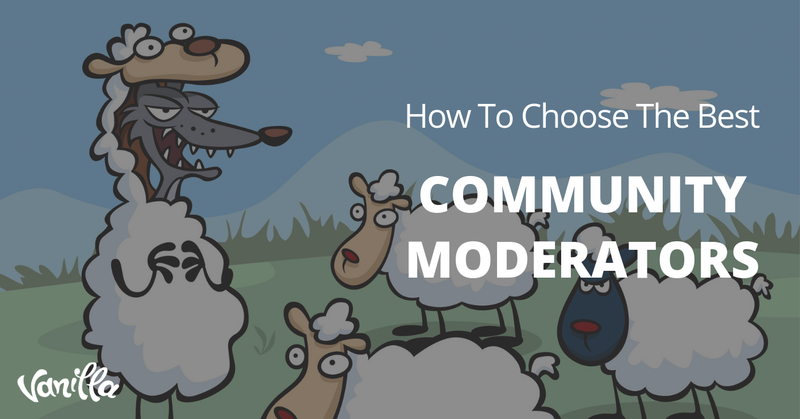 Your community managers can easily repel their community if they have that kind of thinking. However, when your community managers have a customer service oriented mindset, your customers will be able to sense your community manager’s sincerity in wanting to help them. Make no mistake, when you’re solving your community’s problems, you’re giving them value. It goes without saying that the more you solve problems, the more value you provide. 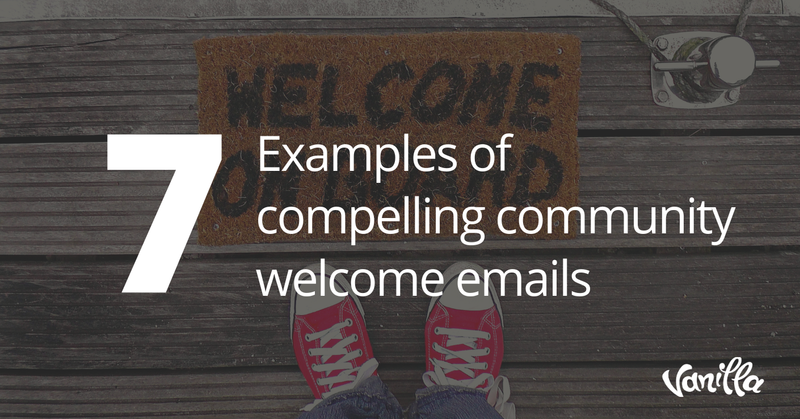 And the more value you provide, the more your community will want to stick with you and refer other people as well. Think about Q&A sites like Quora. The reason why their users bother on frequenting on their site is they’re getting tons of value out of it. I mean, just look at how keen their user base is at answering questions. 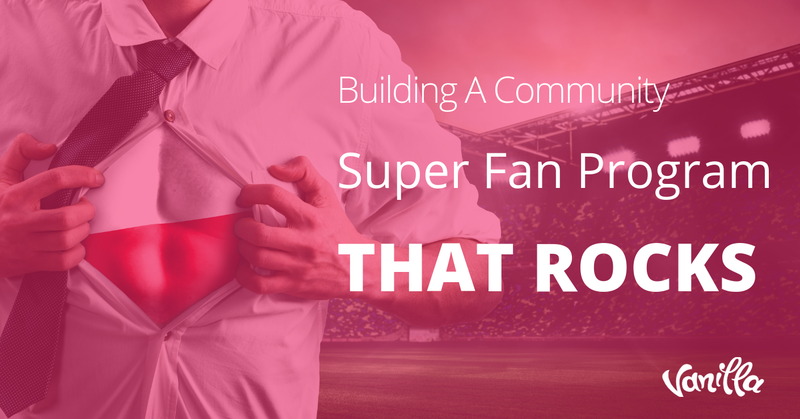 Do you have an exceptional community manager? What are the things that you love about him/her the most? Please share their characteristics in the comments section below. Also, if you’re TRULY proud of them, you can even give them a shout out by adding their name as well. Cheers to the rockstar community managers!